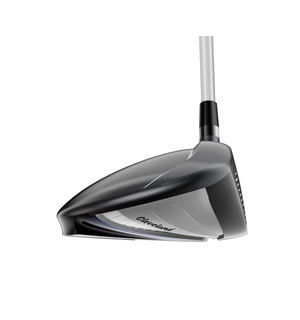 This Cleveland driver has been designed to maximise distance and forgiveness without the fuss of adjustable options for those of you only interested in gripping it and ripping it! 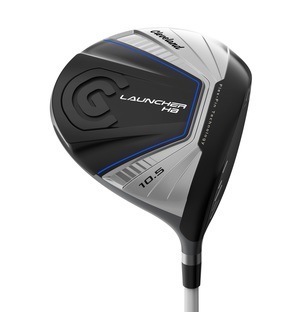 Among its many features, this driver debuts a new HiBore crown that moves the centre of gravity lower and deeper for a more powerful high-launch, low-spin trajectory. 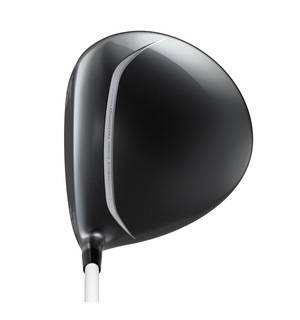 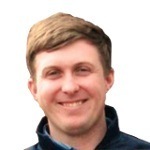 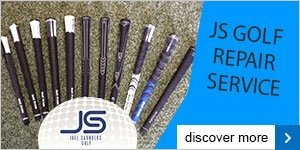 While this driver has been designed to be fuss free, there are still lofts to choose from and shafts we can try that will improve your performance, so do get in touch about a fitting.